I’m sure you’ve seen a variation of this around if you’ve even been on Pinterest. I’ve seen a lot of different versions of it, so I thought I’d give it a try when my necklace took a dip in the hot tub with me and it didn’t like it. In about three seconds the bromine in the hot tub water took my shiny silver necklace to a tarnished, green-tinged mess. Before. 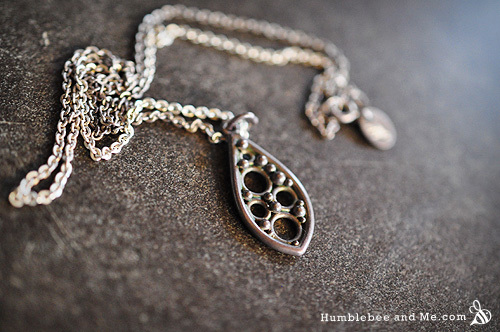 The chain looks pretty good, but the pendant looks awful. 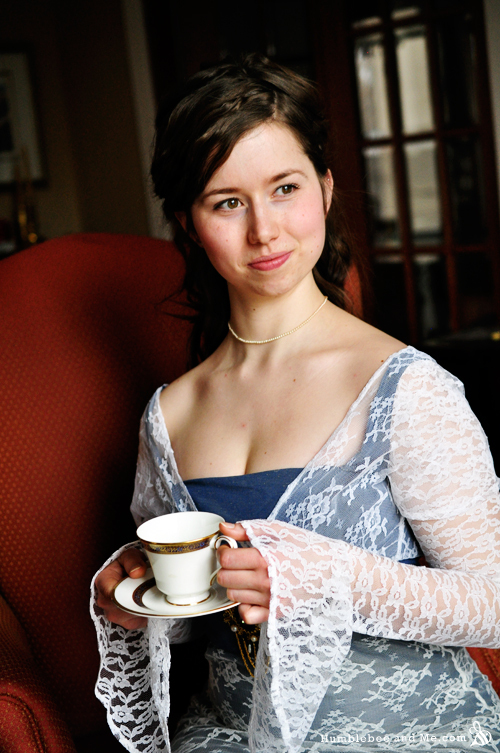 Just in case you hadn’t noticed, I’m pretty enamored by the Edwardian era. Obviously I love Titanic, but Somewhere in Time, Tuck Everlasting, and Downton Abbey also have a special place in my heart. I love the layered skirts, the elaborate updos, the beautiful jewelery, and the corseted figures. Sigh. Whenever I watch any of these films I am overtaken by a rather ridiculous and overbearing desire to be there… despite the fact that I would have been barely more than property back in those days. Oh well. I feel like the stunning homes and incredible dresses would have made up for it (scratch that if I would have been a servant, though… we all know this fantasy only works if I get to be stupidly wealthy). This is a great thing to do with any pearl necklaces that have come unstrung. My grandmother gave me quite a few in a bag, for me to fix. Or something. I chose the something. 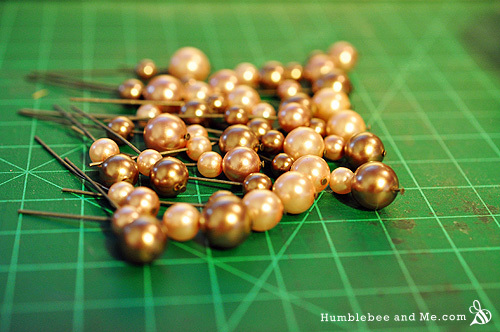 For this you’ll need a bunch of different sized & coloured pearls (real or fake, I don’t care), some jewellery pins, 6mm jump rings, translucent fishing twine, and ~3cm wide satin ribbon. 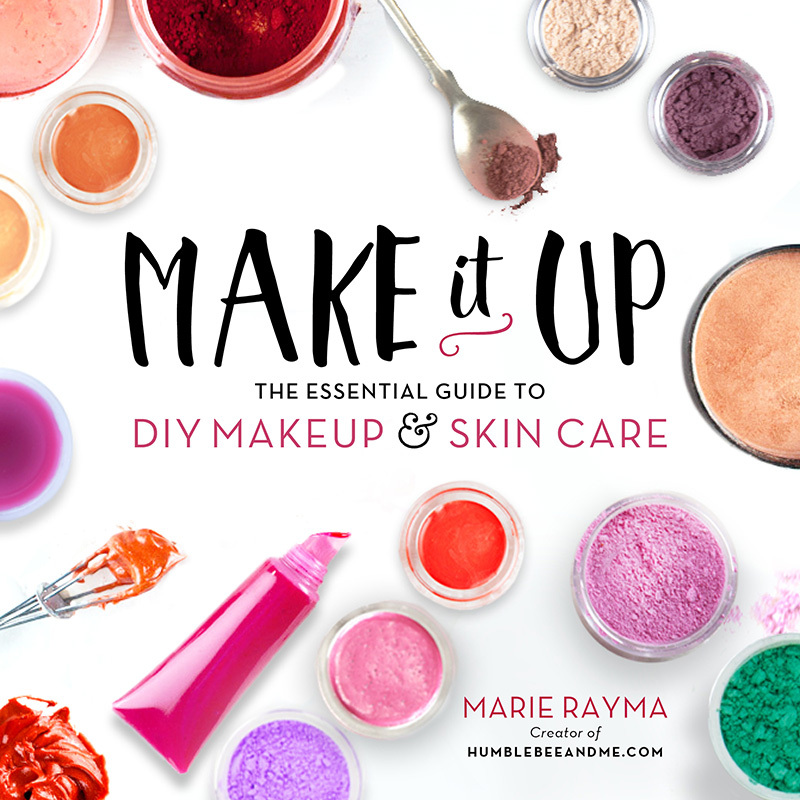 Tool-wise you’ll need needle-nose pliers, wire cutters, and clear nail polish. 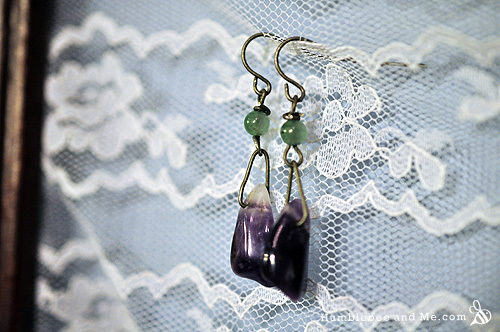 I whipped up these lovely little earrings in ten-ish minutes. The key to them is the dangling so lovely-like is lots of joints. My first attempt was basically just stringing them onto stiff wire. That really didn’t work out very well. They sort of just… slugged. They didn’t swing. I have quite a few earrings. Not many by the standards of say, Carrie Bradshaw or the Queen, but enough that I forget what I have more often than not. I recently sifted though all of my jewellery (which was strewn about my room in a variety of gift boxes, jewellery kits, and plastic bags), and I was shocked by the things I found. I couldn’t even remember acquiring most of it. This handy little… thing… is great for offsetting the “what’s that and where did it come from? !” issue. 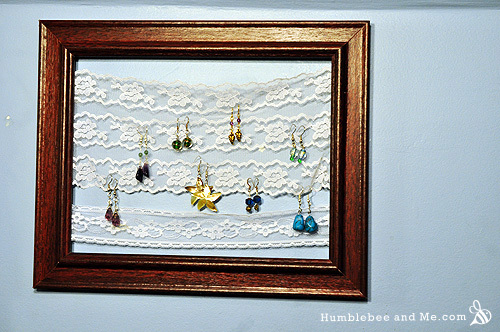 All you need is an old wooden photo frame, some lace, and a sturdy staple gun. What’s the point of DIY if you’re using all these chemicals?